With the release of Android Wear 2.0, many of the best features of Together will be integrated directly into the platform so you can connect with more people using your favorite messaging services. In addition to emoji, you'll be able t use Smart Reply, keyboard, or handwriting on the watch screen. You'll also be able to customize a number of different watch faces with useful data from your favorite apps. Thanks for using Together. We have had some great feedback and used this to make Android Wear 2.0 the best way to stay connected with the people you care about most. Android Wear 2.0 brings a feature called Smart Reply that lets you give a quick response to a text message if you're on the go. This is one of those features from Together, but other features include the ability to handwrite and doodle on your Android Wear watch, which also make Together irrelevant or redundant in the upcoming smartwatch overhaul update. For Android Wear users, you can head over to your Android Wear app settings to see if you have a software update. Even with the new update on the way, though, you still want to check your AW smartwatch here to see its Android Wear 2.0 compatibility. 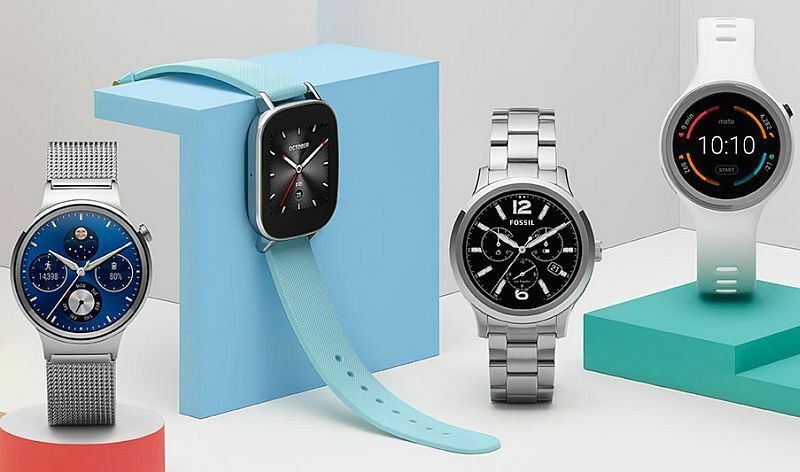 Most first-generation smartwatches are being denied the update, but there are some third-generation AW smartwatches on the way that should help you get back in the Android Wear game if your smartwatch has been sidelined.